NPB Companies is based in Kansas City, and is comprised of founders Norman E. Smith, Perrin “Pete” Beattle, Brian A. Butner and a like-minded, multi-purpose staff. Our employee retention is second to none. The company, which once was a concept started with under one thousand dollars of capital and typing proposal letters to potential clients (believers) on computers at a local Kansas City public library, matured into one of the most recognized staffing and security providers in the industry. NPB Companies will perform security services with professionalism, respect and discretion. We aspire to maintain a team of high-quality personnel, implementing the most rigid safety standards and training practices. NPB will strive to meet the unique needs of each one of our clients and provide the utmost in fan safety with unparalleled attention to service and an unwavering passion. 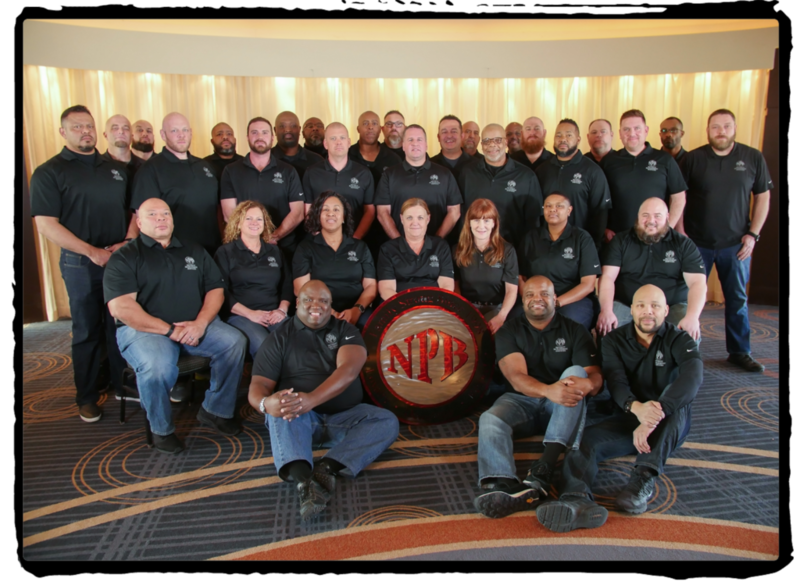 Since the company’s inception, we have set goals and standards for ourselves that not only represent our level of commitment to our clients and the industry, but more importantly, to the NPB Family who stood behind us from the beginning.